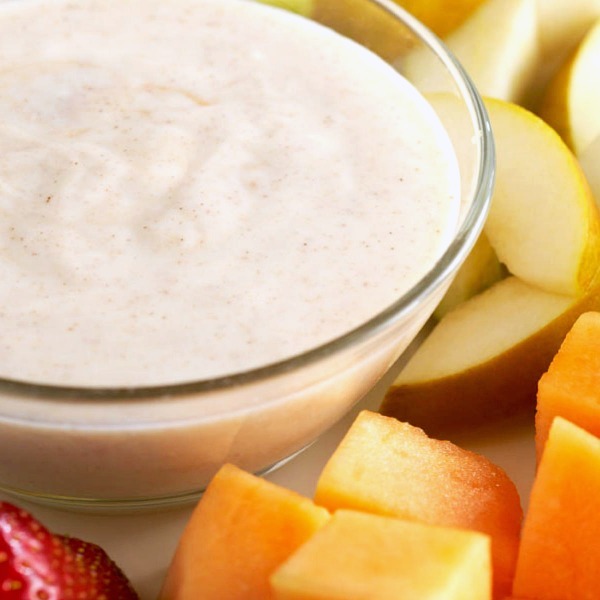 We think fruit is delicious enough on its own, but this simple dip can make fruit taste even better. This dip is also perfect for getting kids to eat more fruit, especially if they're picky! In a small bowl, combine yogurt, orange juice concentrate, and lime juice. Mix well. Serve with your favorite fruit (sliced apples, pears, peaches, grapes, etc.) for dipping.